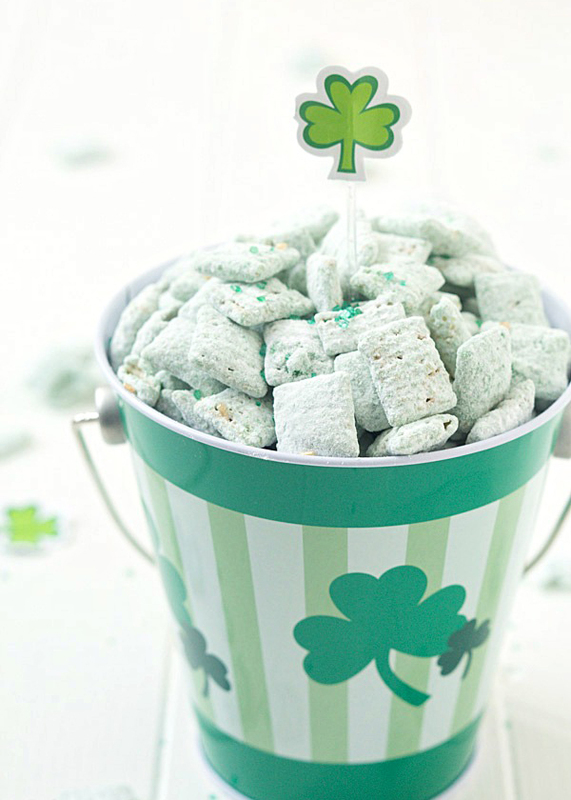 You don’t need the luck of the Irish to whip up a batch of showstopping goodies for St. Patrick’s Day. Choose from our favorite recipes for the best flavors, colors, and decorations to celebrate the holiday. 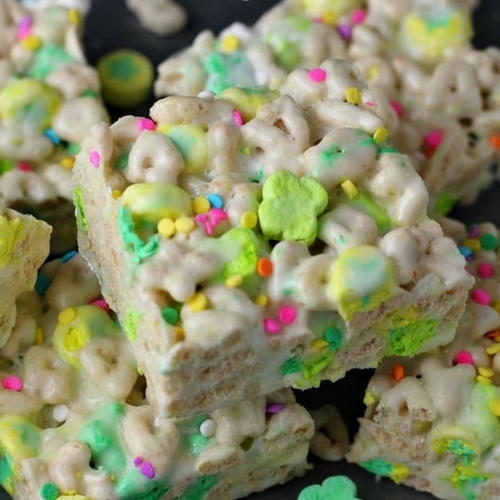 We all know the marshmallows are the best part of the beloved cereal, which is why this family-friendly treat is pure genius. Plus, it’s a great way to get your kids involved in baking too! Not only are these little bites delicious, it’s also a breeze to make. 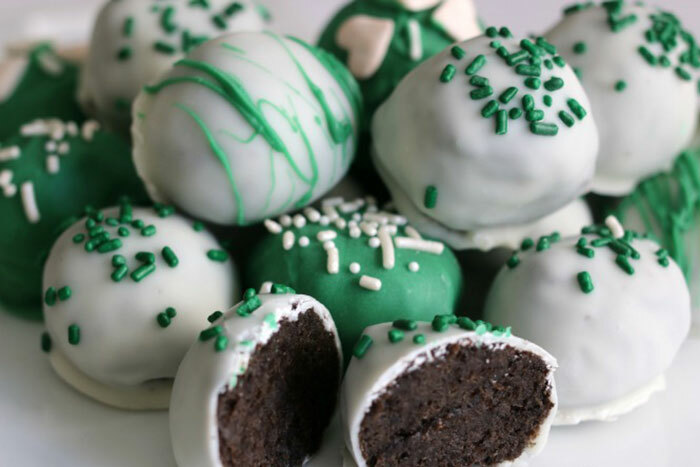 You only need four ingredients to make these festive and tasty truffles. Aren’t these adorable? With a cookie bottom and marshmallow top, these little caps are a fun take on traditional s’mores. 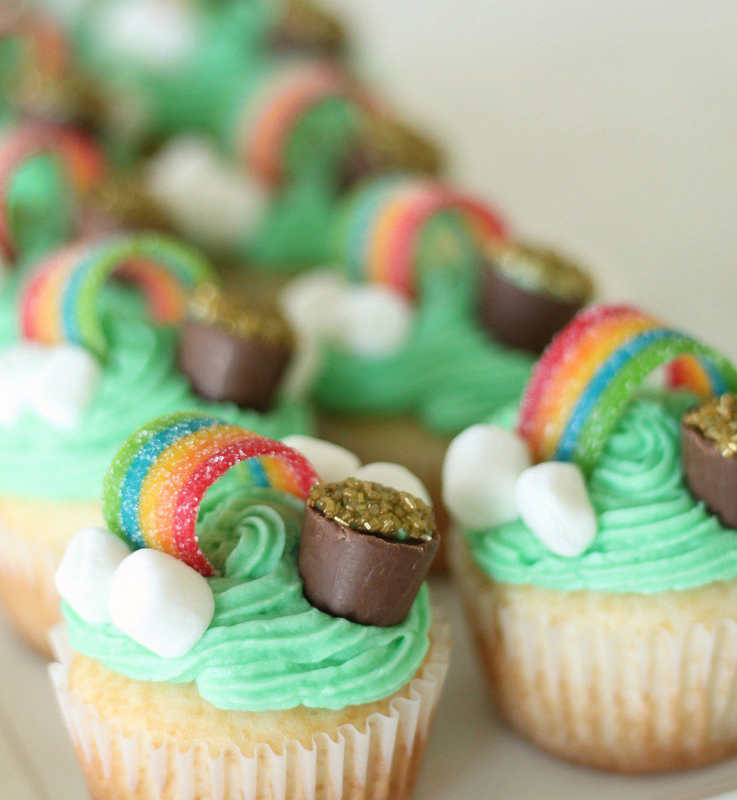 We had to include something with a rainbow and a pot of gold. You’ll be glad you put in the extra effort when you see how impressed everyone is by the cupcakes. 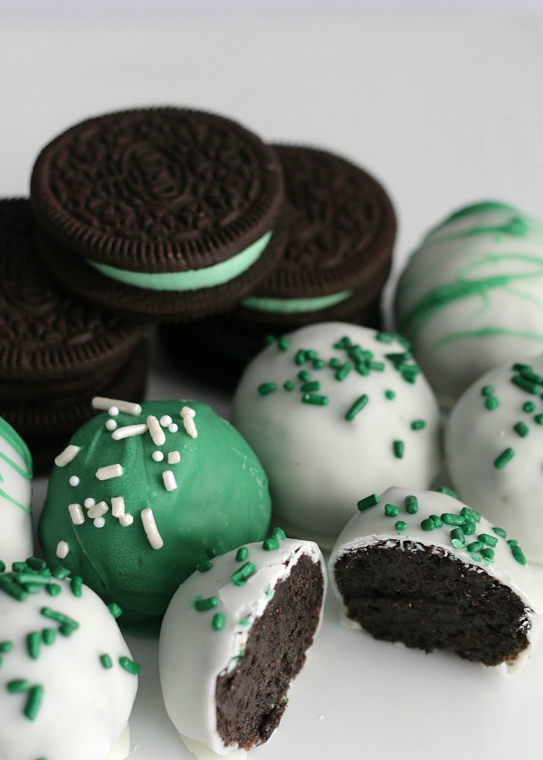 It may not be as festively green as the other desserts, but it definitely takes the cake when it comes to flavor. This adults-only recipe includes some booze, which is always a crowd-pleaser. 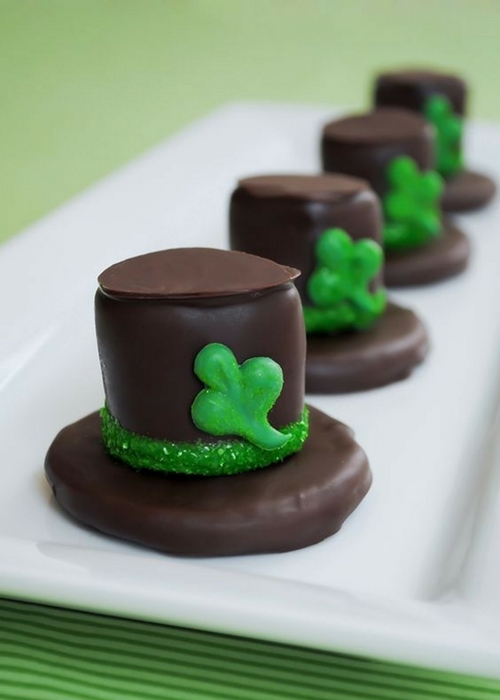 Elegance and St. Patty’s Day don’t normally go hand in hand, but these little stunners are here to change that. 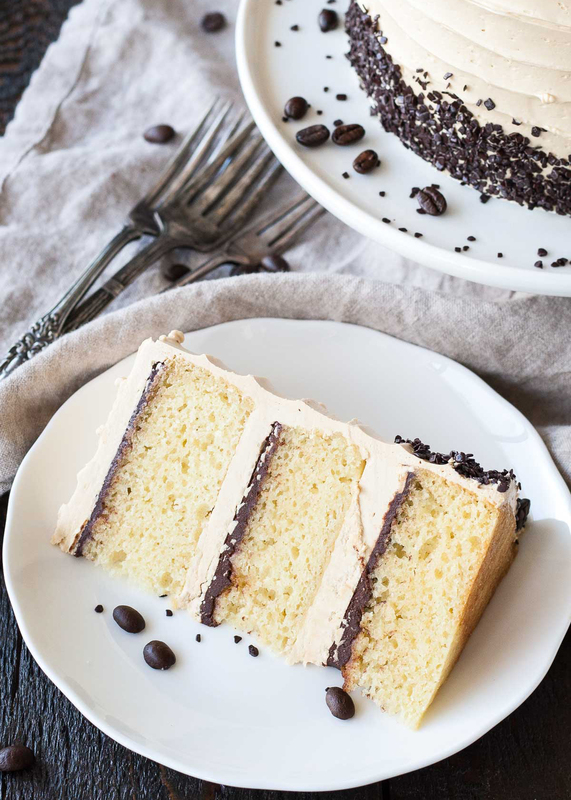 The recipe makes seven chic cakes, so everyone can have their own piece of cake art. If you’ve ever had the regular version, you know it’s pretty impossible to stop eating it. 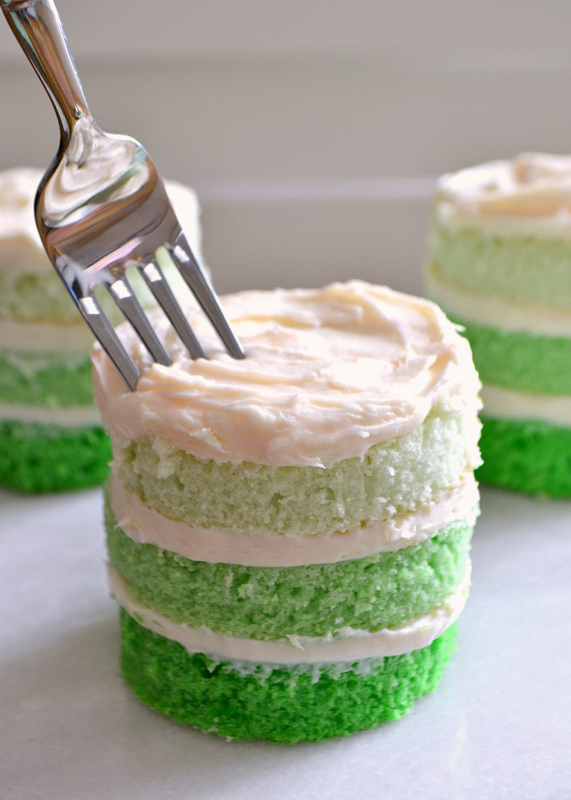 This green version is just as good, with a refreshing, minty taste. 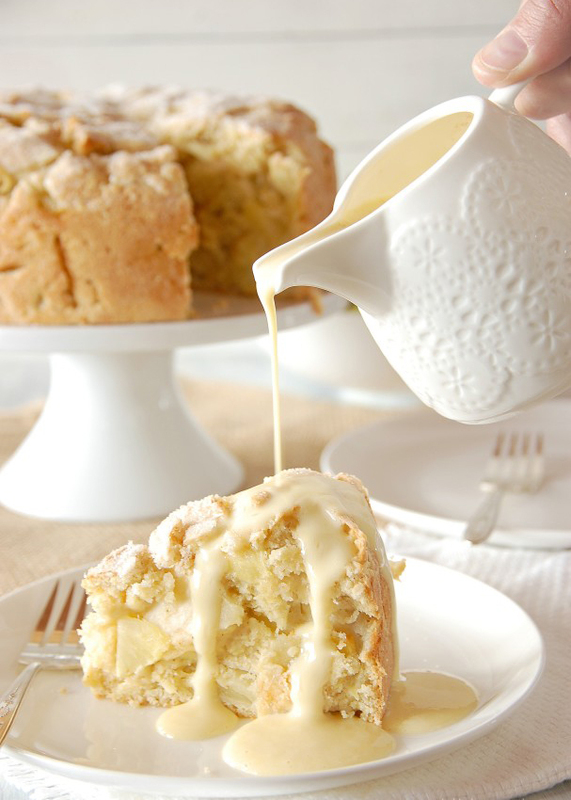 If you want something more authentic, whip up this traditional Irish cake. It’s full of tantalizing spices and apples and topped with a creamy sauce that pulls it all together. 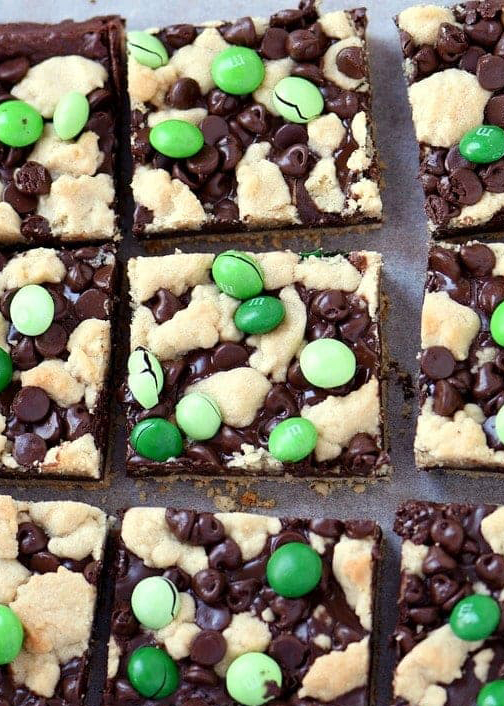 What could be better than combining mint chocolate chips and dark chocolate M&M’s? Add more chocolate to the crumbly bottom for an extra indulgent treat. 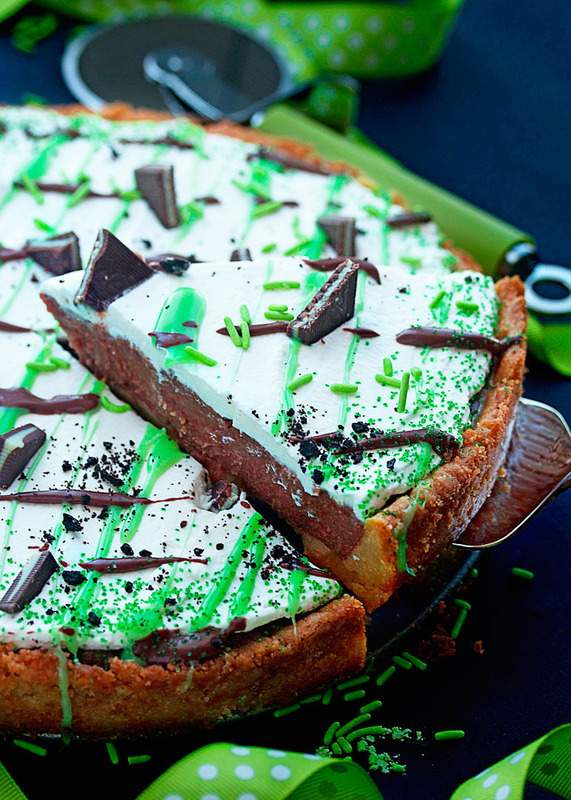 Pizza and parties always seem to go together, but why not make that party-favorite a dessert instead? Inspired by Chicago’s deep dish pizza, this pie has a creamy chocolate center infused with Bailey’s coffee creamer and is topped with a fluffy whipped cream.